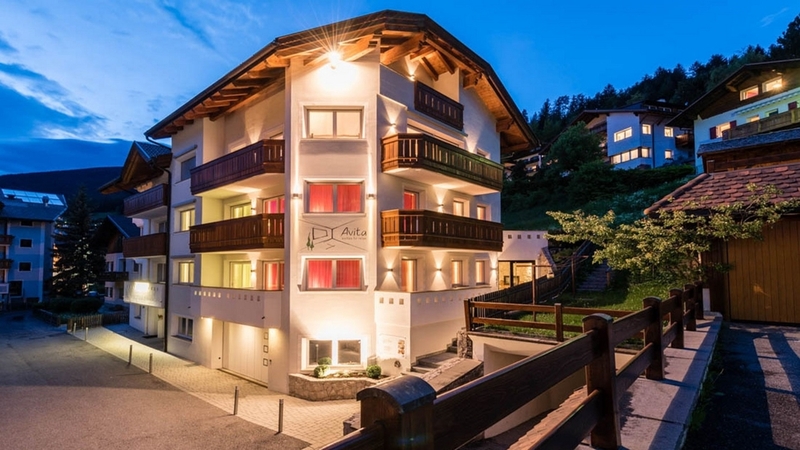 Welcome to Avita – suites to relax in Gröden! Our four luxurious and modern suites are located in the centre of St. Ulrich. Avita – suites to relax is an exclusive accommodation in the heart of the dolomites and it is the perfect starting point for different outdoor activities, like hiking or skiing, in every season. The lovingly decorated foyer already gives an idea of the special ambience in our holiday apartments. We have furnished them with love for detail and natural materials like stone and wood. The four holiday flats are called after the four elements (Fuoco, Aqua, Aria Terra) and are furnished really modern and comfortable. The ventilation system provides a pleasant room climate and the stylish bathroom is an oasis of well-being. Wi-Fi, a drier, a washing machine and a selection of DVDs, books and board games are available too. Gröden is a really popular holiday destination with an excellent infrastructure in winter as well as in summer. The wonderful landscape of the Dolomites is the perfect scenery for hikes, mountain bike tours and much more. 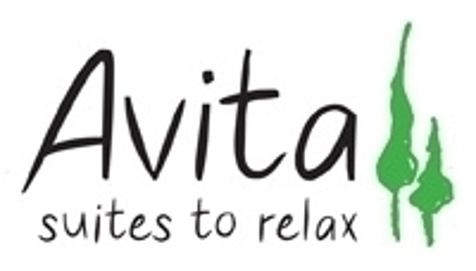 In winter, the environs of Avita – suites to relax turn into a real winter sports paradise. After an exciting day in the mountains, you can finish off your evening in our inviting wine cellar, which offers numerous excellent wines.